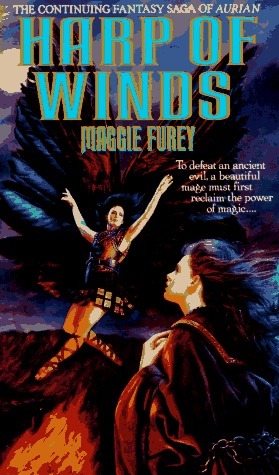 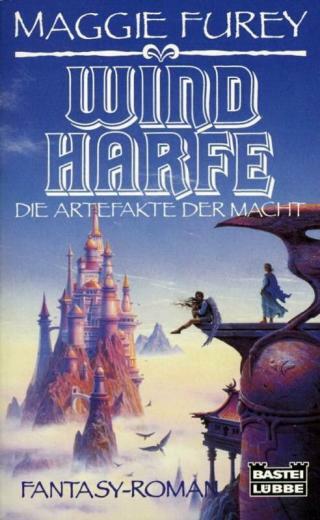 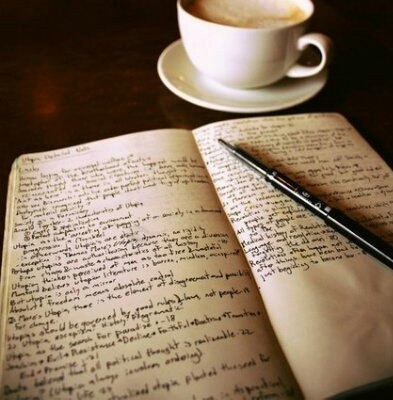 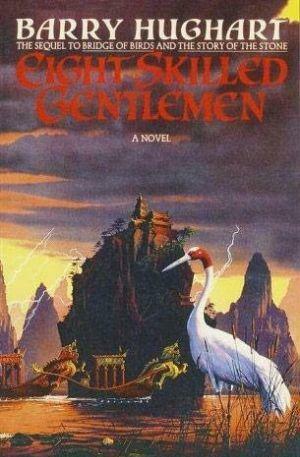 From the author of “Aurian” and “Harp of Winds” comes the latest entry in this remarkable saga. 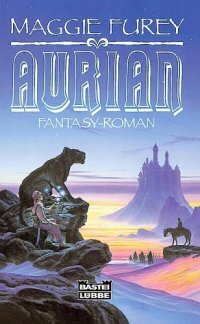 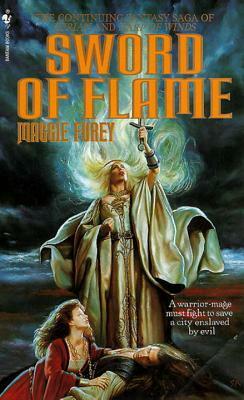 The flame-haired Lady Aurian is not only a mage of great power, but also a heroine of great verve and spirit. 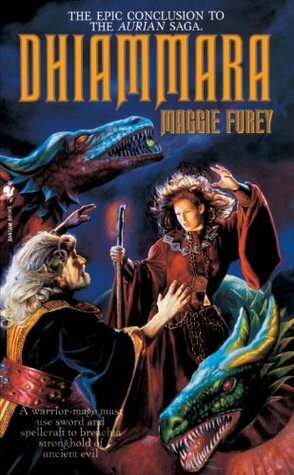 Now, with the birth of her child, she has finally regained her powers and been reunited with her soulmate, Anvar, but the Archmage Miathan's curse still follows her. 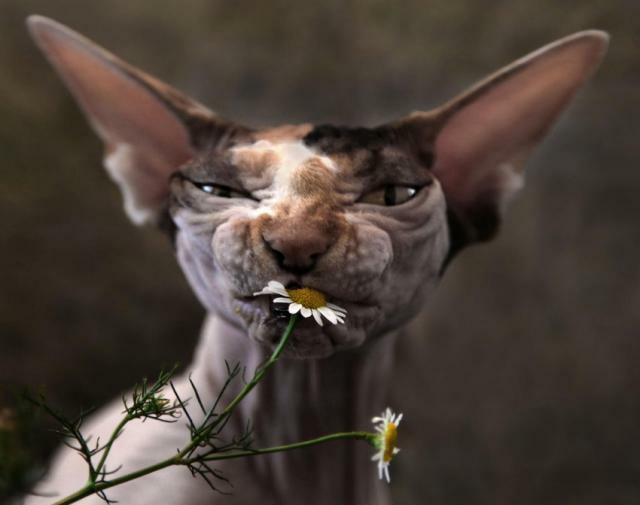 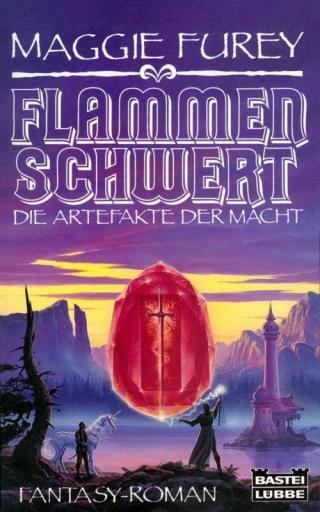 And until Aurian wins the last of the ancient Artefacts, the mystical Sword of Flame, her victory over the powers of darkness is far from assured. 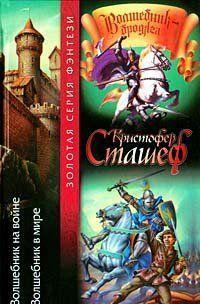 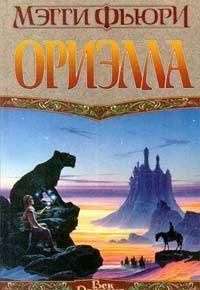 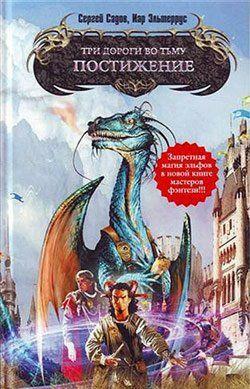 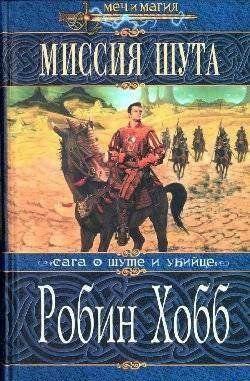 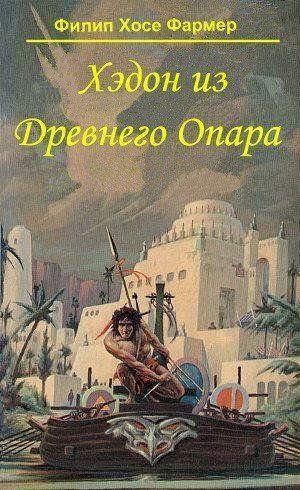 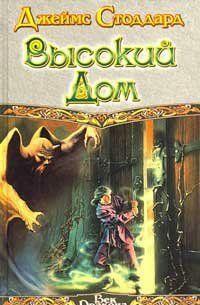 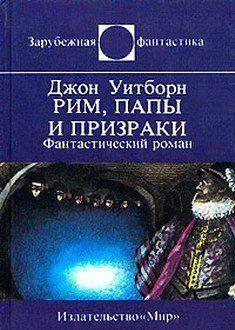 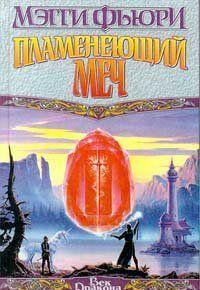 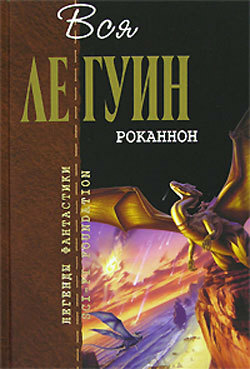 Комментарии к книге "Sword of Flames"